NOTE: All of the flavors listed in their categories below are single flavoring ingredients, and are provided to show the wide variety of flavor options available from SMA Vapes. 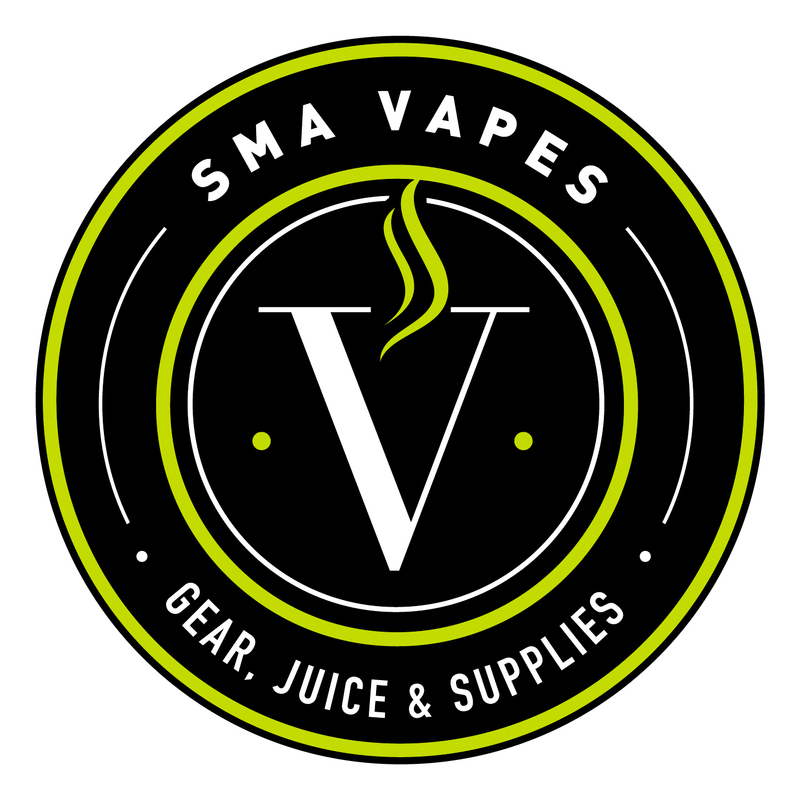 The juice you will actually purchase, though, includes anywhere from 2 to 10 or more flavoring ingredients, based upon recipes developed through tireless experimentation here at SMA Vapes. We have many developed and popular juice flavors, which you can inquire about, but are always happy to develop new flavors upon request. There is a massive amount of room for tweaking recipes; I can create a wide variety of unique flavor profiles. If you have something special in mind, please let me know, as I love to take special requests!